Disney has recently revealed the trailer for the new The Lion King movie to be released on the summer of 2019. Fans of the classic animation can’t help themselves but reminisce on the memories of their childhood. These fans, who saw the old movie when they were kids, are most likely parents themselves by now and are excited to watch the new Lion King movie with their own children. 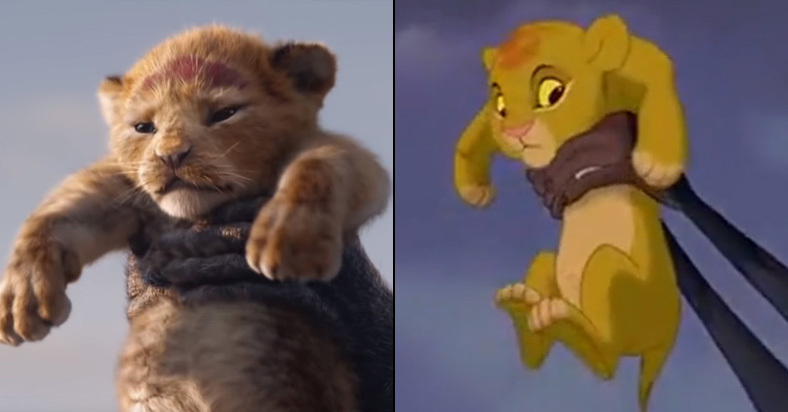 To help take you back to the past, we’ve put a side-by-side comparison of the old The Lion King movie with the new movie’s trailer.